I love polka dots and use them all the time with my handbags/accessories. Great post! 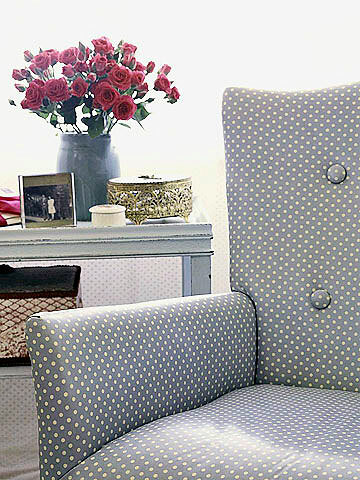 polka dots are nice, but can be over done if too many are used at once. Makes me feel a bit dizzy! I love polka dots too!! In fact I've got some super fun polka dot fabric that I've been meaning to make sundresses out of. You have inspired me!!! Great article! 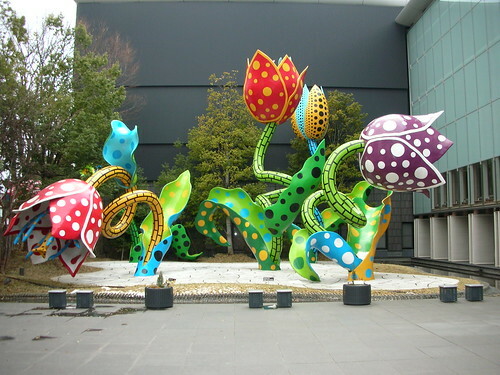 I love those flower sculptures! I love those, I wish I lived in that bedroom from country living! I like polka dots used with restraint. Luv the bedroom photo with the white and gold duvet. My wedding dress was a swiss polka dot white dress ages ago. 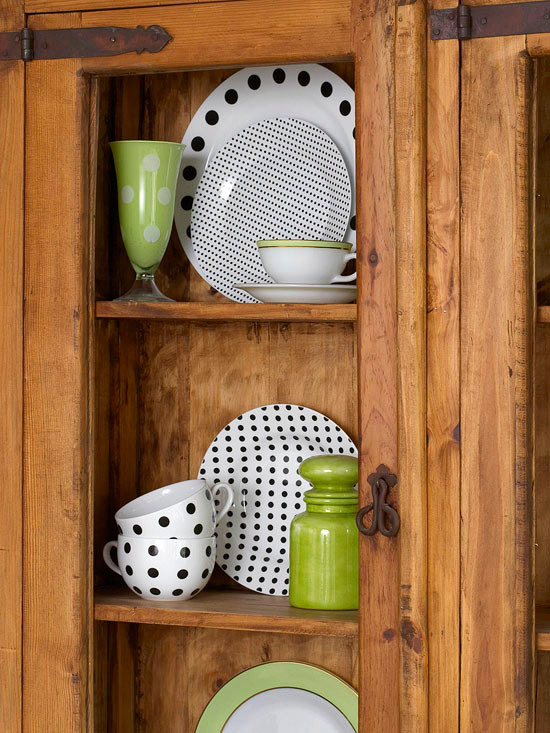 Lovely home decor with polka dots! Awww...Love polka dots. I hope Hogans gets to read your blog. LOL! love it! it really livens up a room! Neat pictures but not much for polka dots. I love the blue comforter that has the swirly polka dots!! 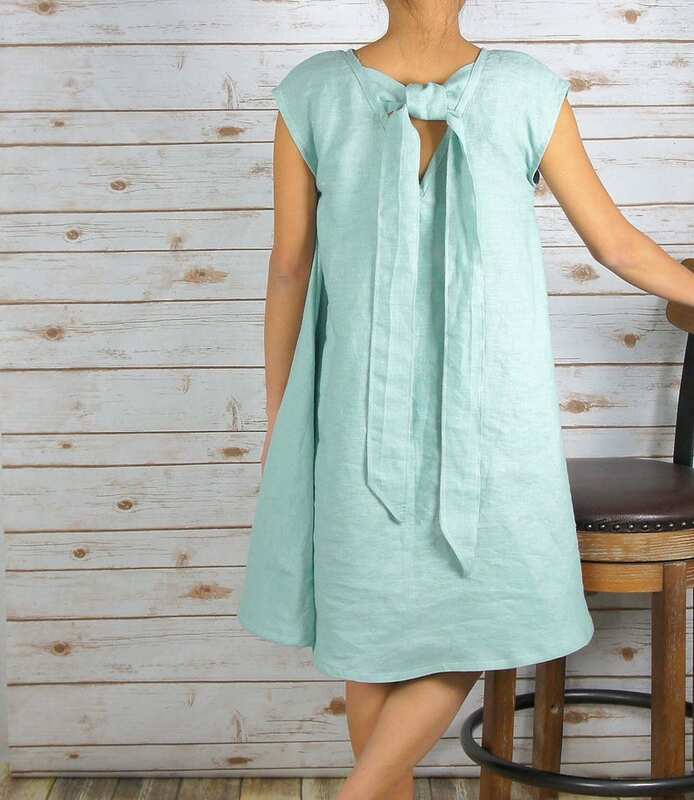 Great feedback on polka dots!